Warm like a jacket, comfortable like a shirt, the Obermeyer Del Down Insulator Jacket is the type of versatile piece that is guaranteed to find plenty of use when you pack it in your suitcase. Filled with 750-power goose down, this toasty insulator fits naturally with help from its shaped seams and elastic cuffs and hem. 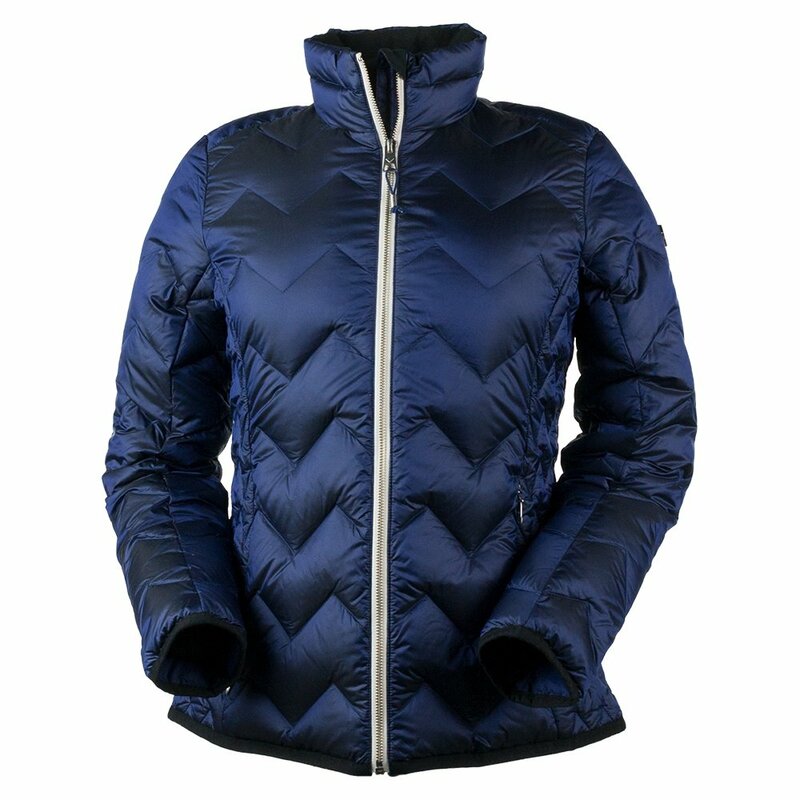 The fleece-lined collar feels soft against the skin. An interior zip stash pocket provides seamless storage and a key holder ensures that you don't lose the keys to the castle. Whether you wear it as a jacket or as a layer, you'll be glad you're wearing it.